The East Course at Victor Hills has a total of 6,319 yards from the longest tees, with a par of 71. 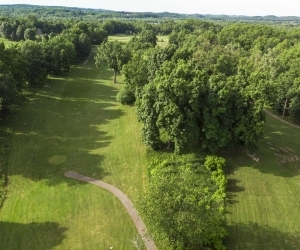 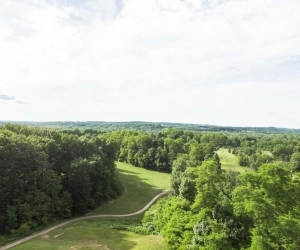 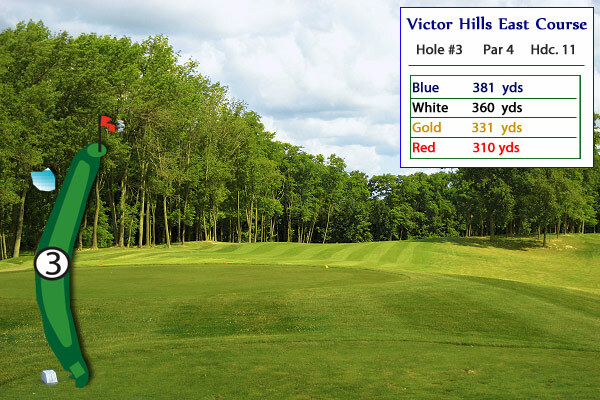 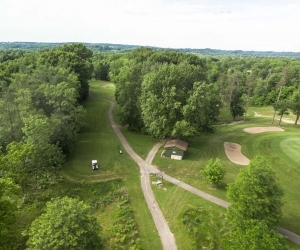 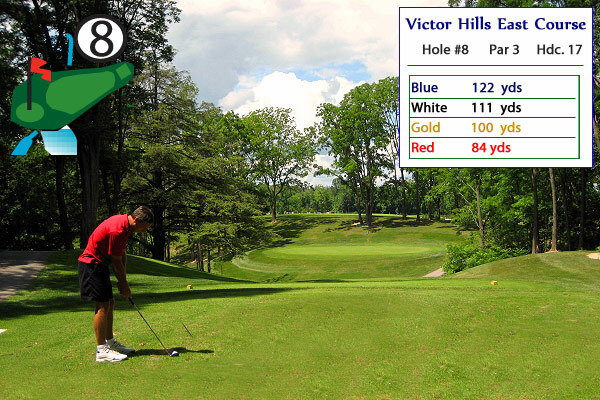 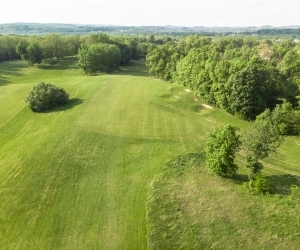 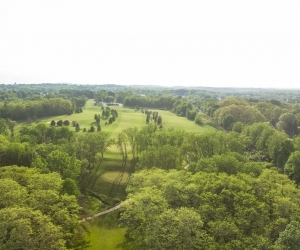 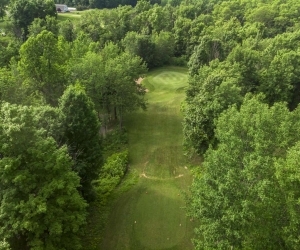 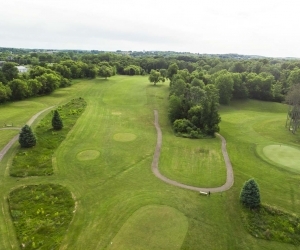 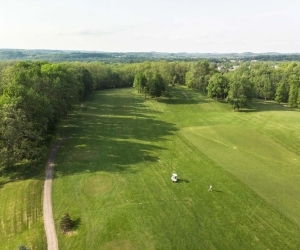 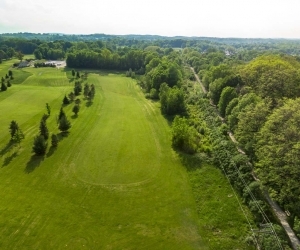 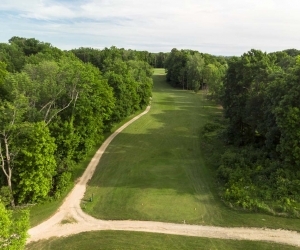 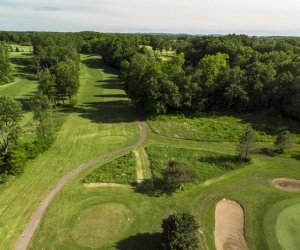 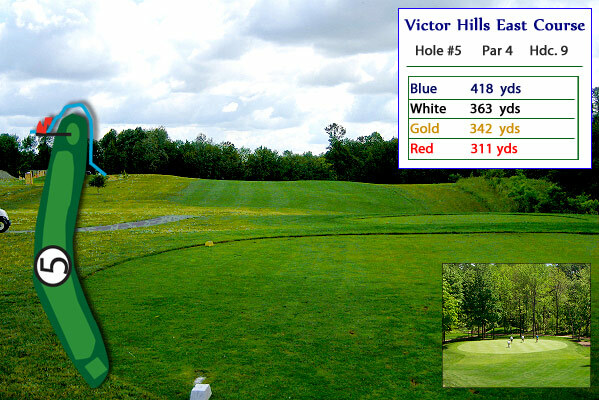 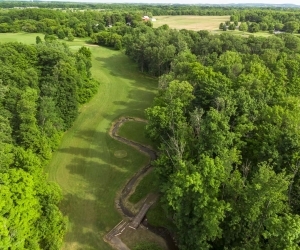 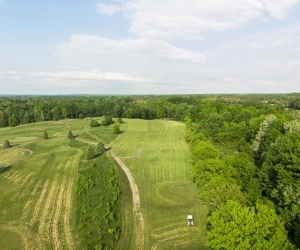 USGA Course and slope ratings for Victor Hills Golf Club are now available. Your golf scores can be posted using any GHIN system computer. 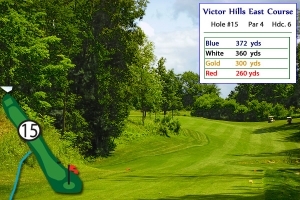 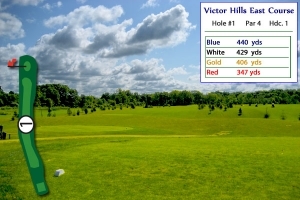 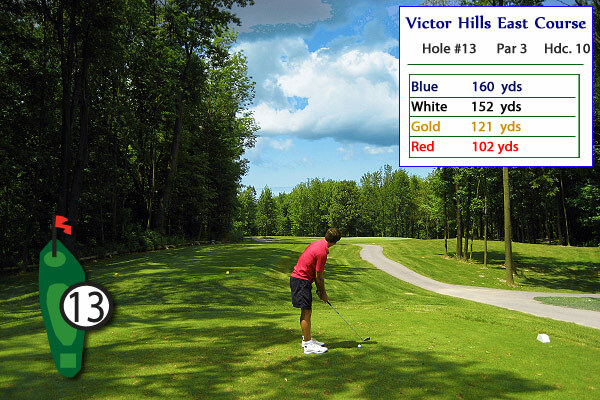 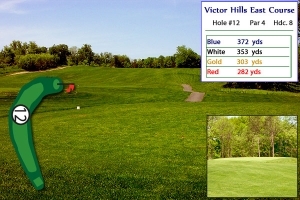 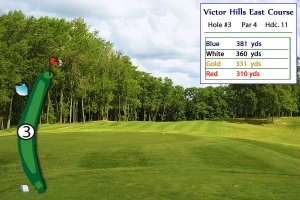 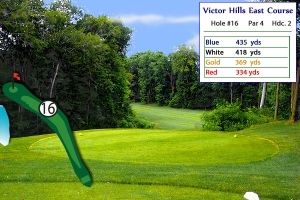 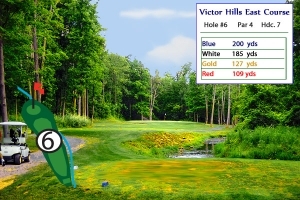 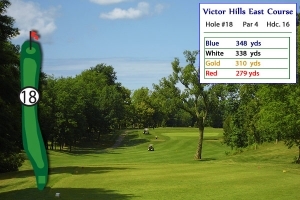 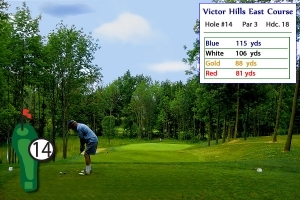 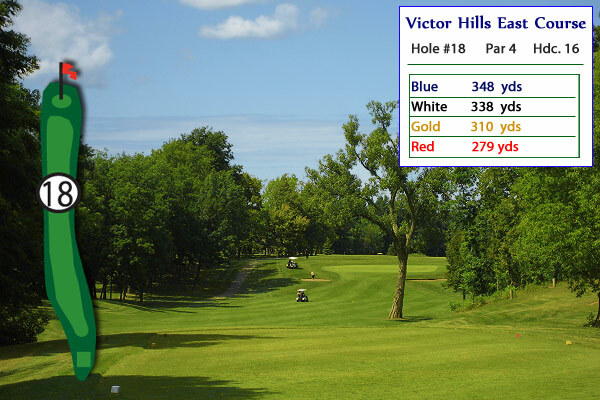 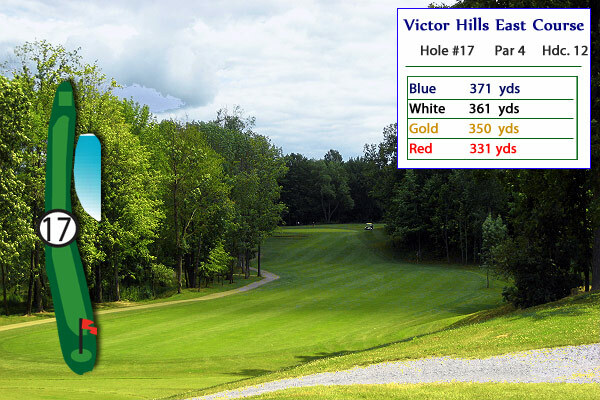 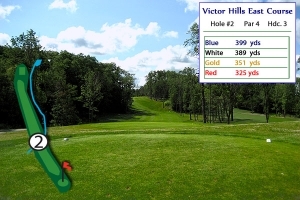 The computer for Victor Hills Golf Club is located in the Pro Shop for the North and South golf courses and may be used by any member of the GHIN system. 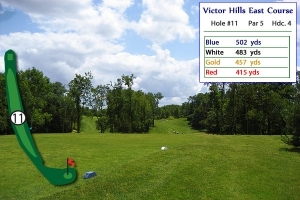 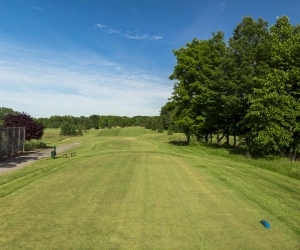 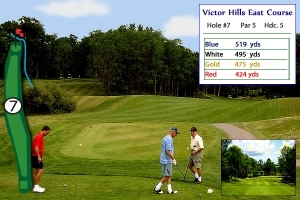 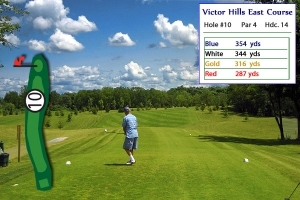 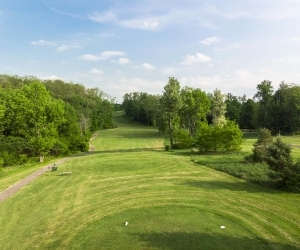 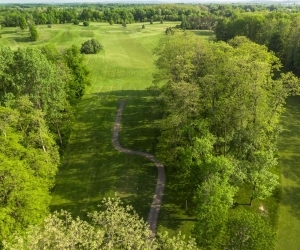 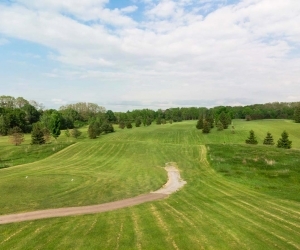 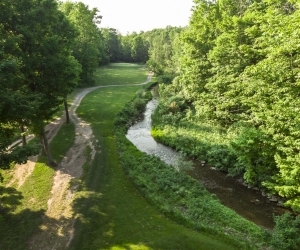 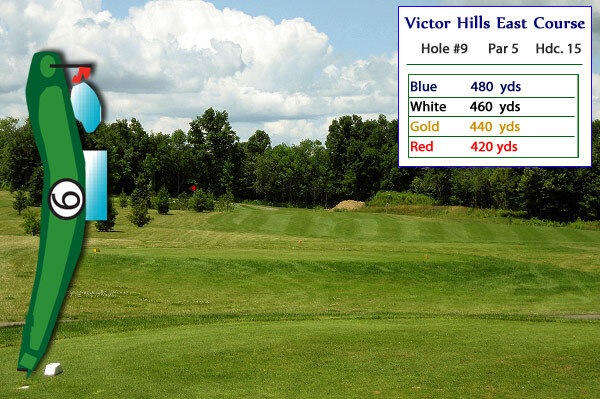 For Victor Hills Golf Association Members, your score may also be posted at the ghin.com internet site within one week. 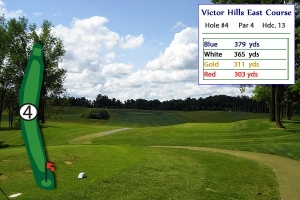 © [year] Victor Hills Golf Club. All Rights Reserved.